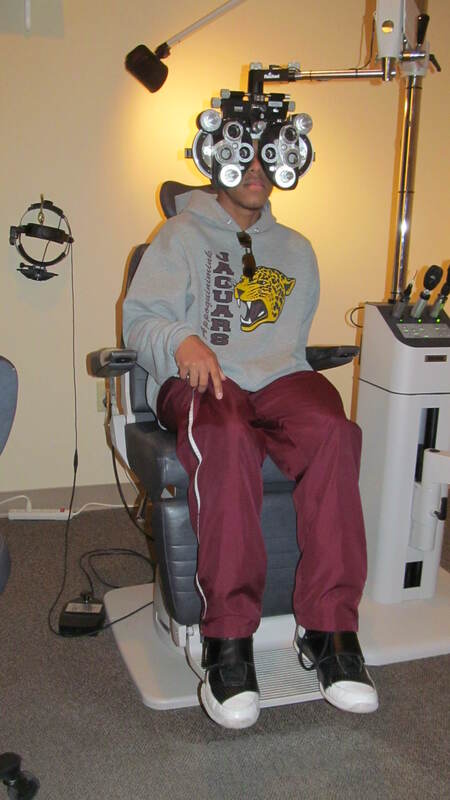 Saturday my oldest son had an appointment at Simon Eye Associates in Middletown. We are a family of four with three of us wearing prescription glasses, so the out-of-pocket cost can easily exceed $100 even with insurance co-pays. I personally prefer stylish eye wear because wearing glasses is more than a necessity, it’s an accessory and “I go big or I go home”. In the ’80’s, my sister started wearing glasses and she too preferred large frames which was also the style during that time -aka- Sally Jesse Raphael, which may be why I like them as well. Unfortunately, my first prescription pair were the narrow, rectangular style and they gave me a headache, I could never place my eyes in the correct area of the frame and it was annoying. They cost me $300 out of pocket and I swore never to spend that much money again! In my family the only one who doesn’t wear glasses is Tayair which is strange because he was a 3 month preemie weighing only 2.5 lbs. Most preemies have a need for corrective eye wear especially during their early years, but this hasn’t been the case for him. I was recently contacted by GlassesUSA to do a sponsored post and I didn’t hesitate because I am always looking for ways to save money. 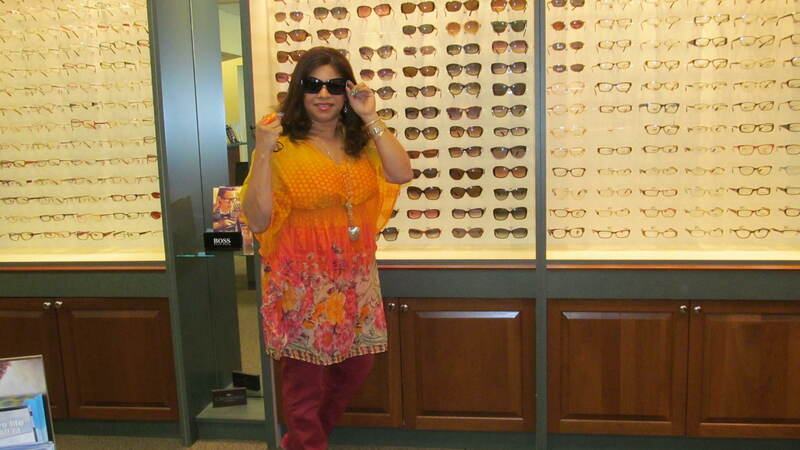 GlassesUSA is the premier place to buy discount prescription eyeglasses and sunglasses. The request coincided with Tayair’s appointment so it was a perfect time to check them out. 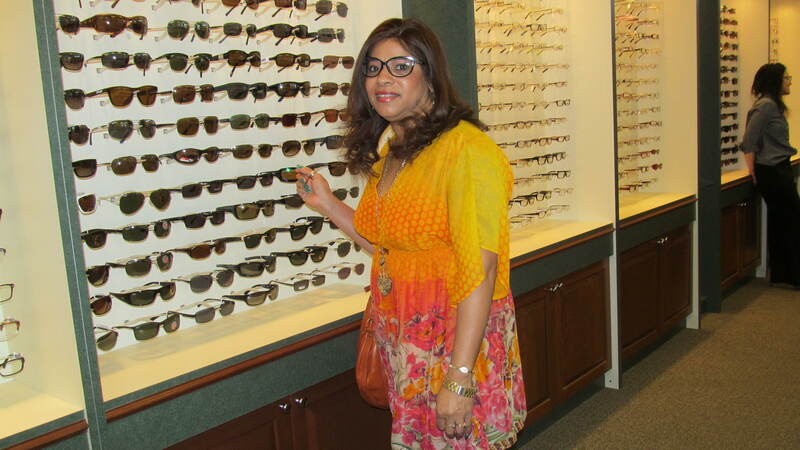 I looked through the large selection of eyeglasses at Simon Eye Associates so I could chose the same style from GlassesUSA. Or maybe I’ll order a pair of prescription sunglasses for the summer. 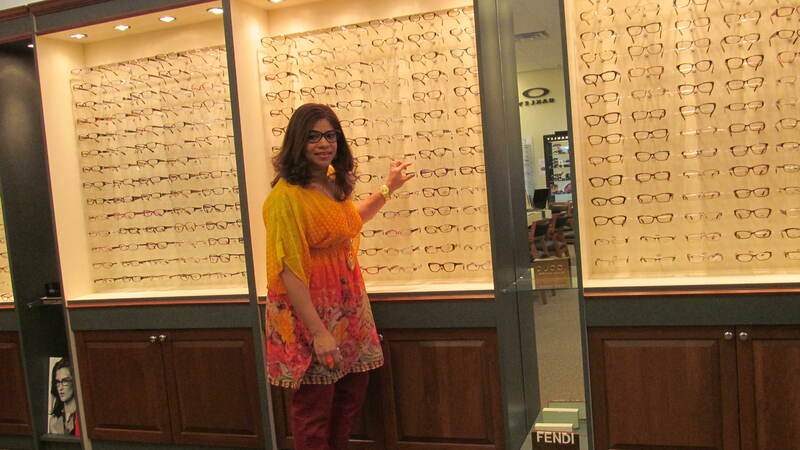 GlassesUSA provides the highest quality optical products at the most affordable prices and delivery is fast. The lenses not only exceed FDA requirements but they pass a “5-Stripe” process prior to shipping. 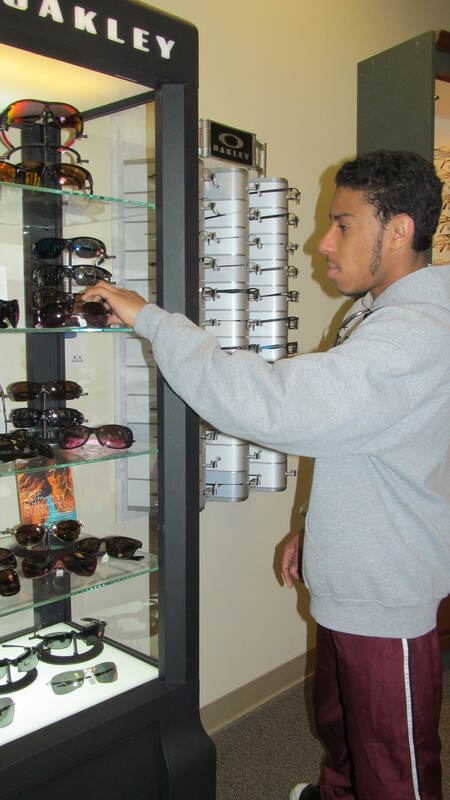 The goal of GlassesUSA is to provide the best eyewear in the quickest time frame possible. Glasses USA guarantees the highest quality, affordable prescription glasses because they partner with the best laboratories in the industry saving customers on every order. They pass these savings onto you making it a win-win situation! Getting the prescription from your optometrist is quick and easy and allows you the opportunity to order your next pair from GlassesUSA saving hundreds of dollars. GlassesUSA is the premier place to buy discount prescription eyeglasses online! 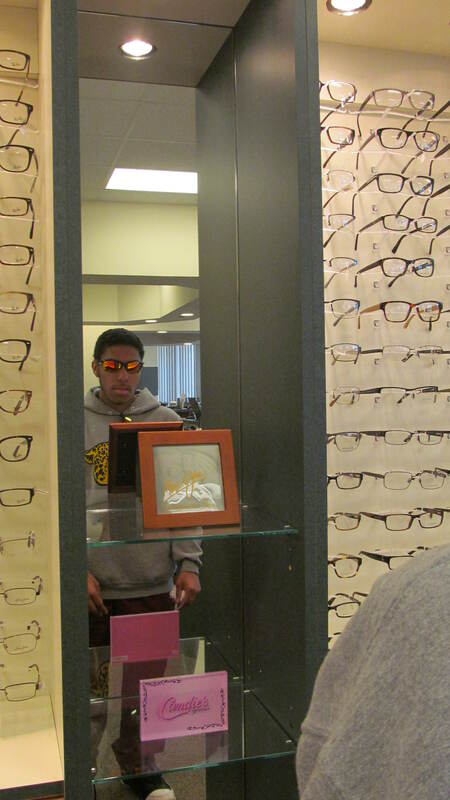 Tayair didn’t need prescription glasses but checked out the latest sunglasses. 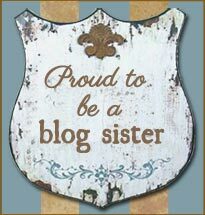 This is a personal blog written by Antionette Blake. For questions about this blog, please contact ablake48@verizon.net. This blog occasionally accepts forms of cash advertising, sponsorship, paid insertions or other forms of compensation. Sponsored posts are clearly disclosed and not every post is a sponsored post. This blog abides by word of mouth marketing standards. I believe in honesty of relationship, opinion and identity. The compensation received may influence the advertising content, topics or posts made in this blog. I may be compensated to provide opinion on products, services, websites and various other topics. However, even though I may receive compensation for the posts or advertisements, I always give my honest opinions on topics or products.